It is the patient’s responsibility to request their results by telephoning the surgery after 11.30. 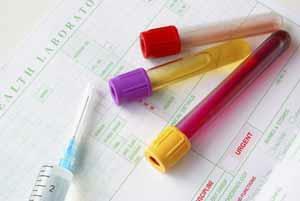 It is important to allow 7-10 days after the test before telephoning for results. Your GP will contact you sooner should there be a problem with your results. Please do not ask for anyone else’s results. Please ask at reception for a special sample bottle. We are unable to dispose of any glass jars or bottles.